- 2019​ CSU Undergraduate, Graduate, and Faculty Awards at the SRM annual meeting. 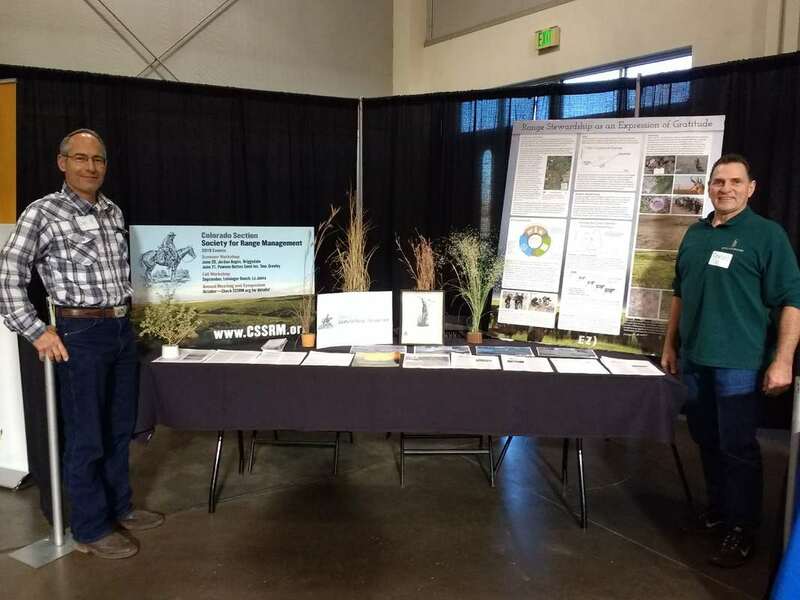 We are the Colorado Chapter of the Society for Range Management. This is the professional society dedicated to supporting persons who work with rangelands and have a commitment to their sustainable use. Rangelands are about 50% of terrestrial lands on earth, and provide ecosystem services and wildlife habitat, protect watershed health, and support livelihoods. 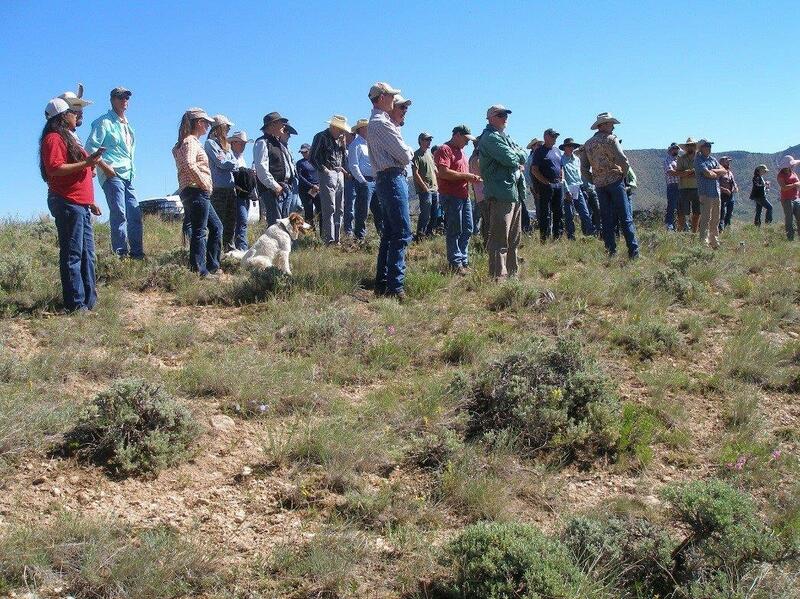 The Society for Range Management is dedicated to the conservation and sustainable management of rangelands for the benefit of current societies and for future generations. We offer two workshops/ trainings per year. Check out our Upcoming Events page for more information including preview information about the 2020 International Meeting that we will co-host with the Wyoming Section in Denver. New Event: Board Meeting at 2019 SRM Annual Meeting. 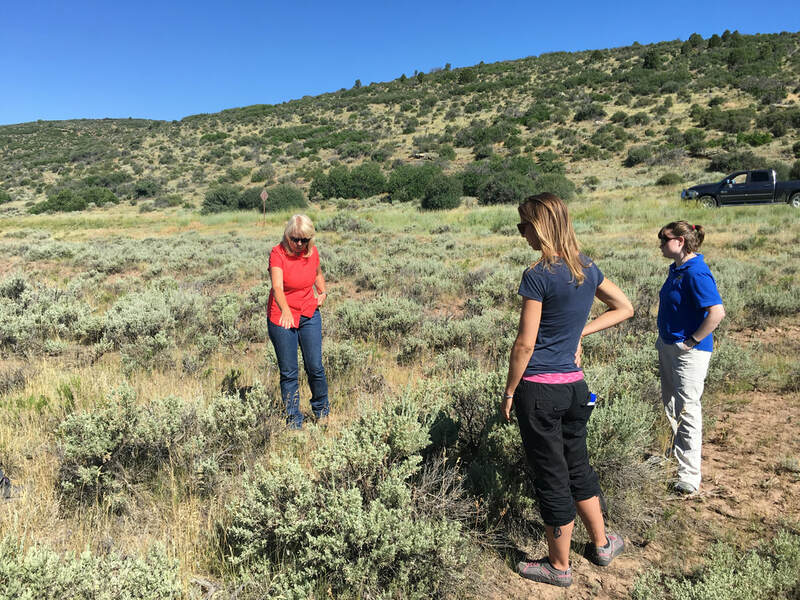 Our youth involvement includes FFA range judging competitions, the High School Youth Forum, Camp Rocky, and college students who participate in the Colorado State University's Rangeland Ecology Club. For more information click​ here. Members attending workshops and tours can earn CE credits, while high school and college students receive valuable information and mentoring. Members also have the opportunity to Get Involved, including becoming committee chairs and board members. We publish two issues of our newsletter, The Range Rider, per year that are emailed to members. You can access past Range Rider Newsletters here. Want to become a member? It's easy to join here and choose to be a member of the Colorado Section. 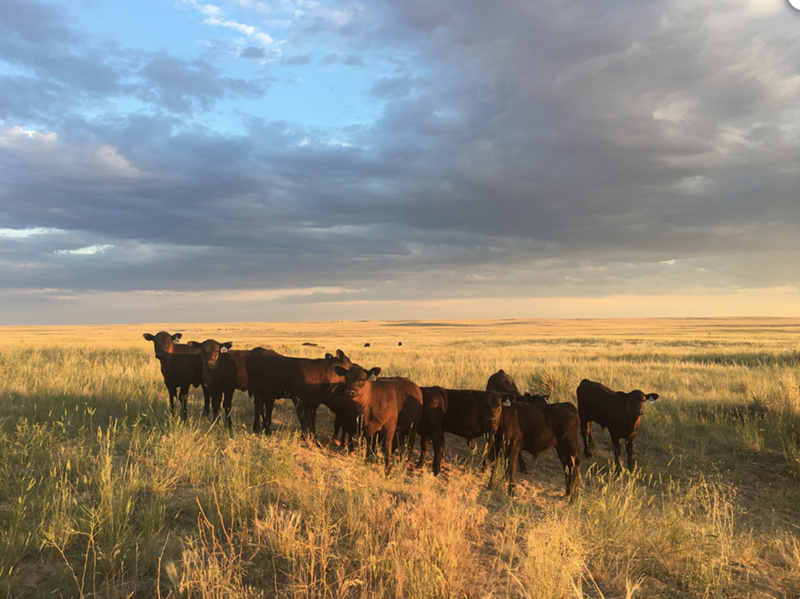 From taking bare ground to thriving rangelands, and getting in-sync with nature's cycles, livestock producers are improving rangelands! We're highlighting the Colorado producers who have met specific criteria to win the Excellence in Rangeland Conservation Award. Each year we honor section members' achievements in a variety of categories, including Outstanding Young Professional, Outstanding Publication/ Contribution, Trail Boss, and other Awards. You can follow us on Facebook for the most up-to-date section activities including tours, meetings, and workshops, or contact us by email​. That's easy. You can join the Society for Range Management here and choose Colorado as your section. Know a college student at Colorado State University or Front Range Community College? 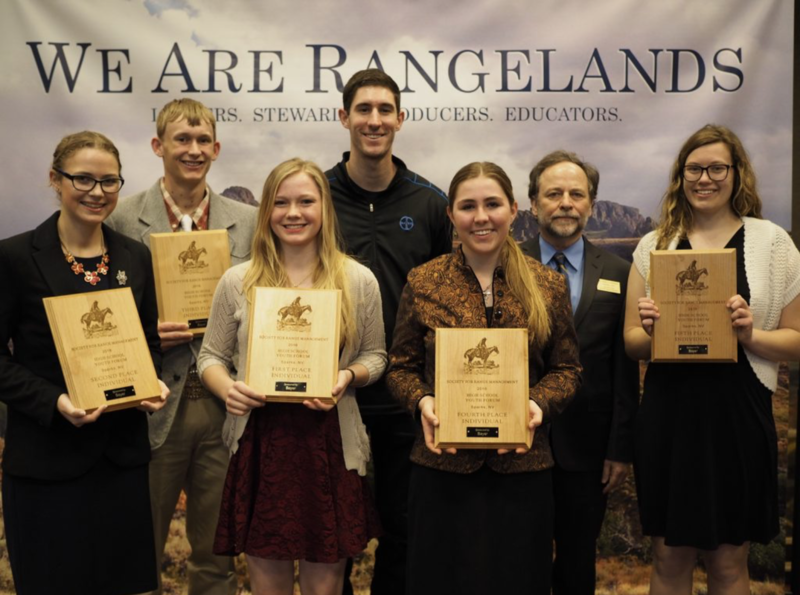 ​The CSU Rangeland Ecology Club is a fun active group during the school year (August to May) and competes in collegiate events at the annual Society for Range Management meeting. Contact them through their Facebook page. How about a high school student? For high school student involvement, please click ﻿here﻿.